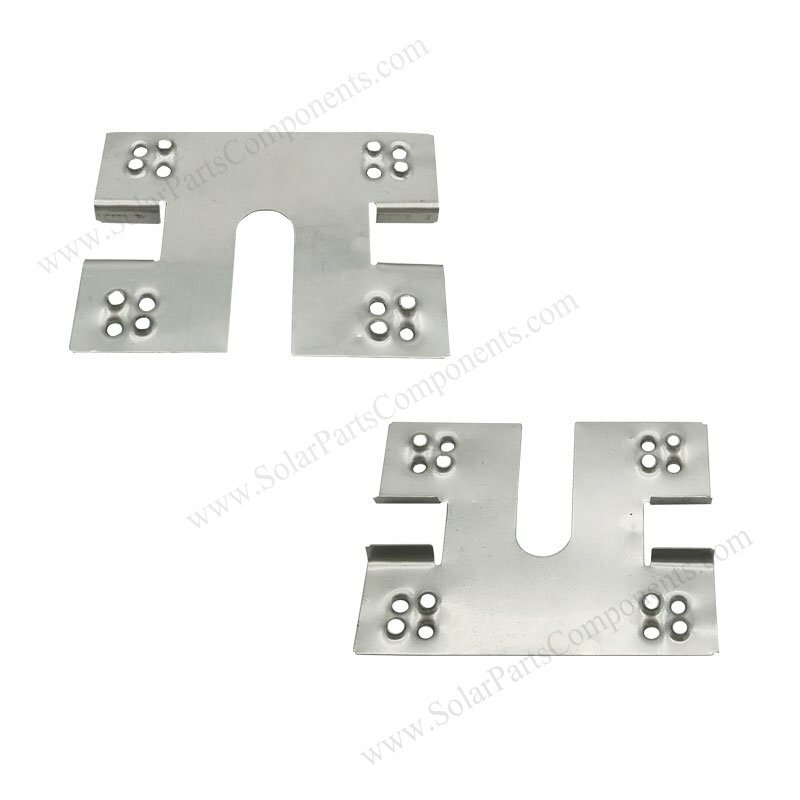 Solar Panel Grounding Clips (8H) is designed for earthing pv modules to aluminium rails . 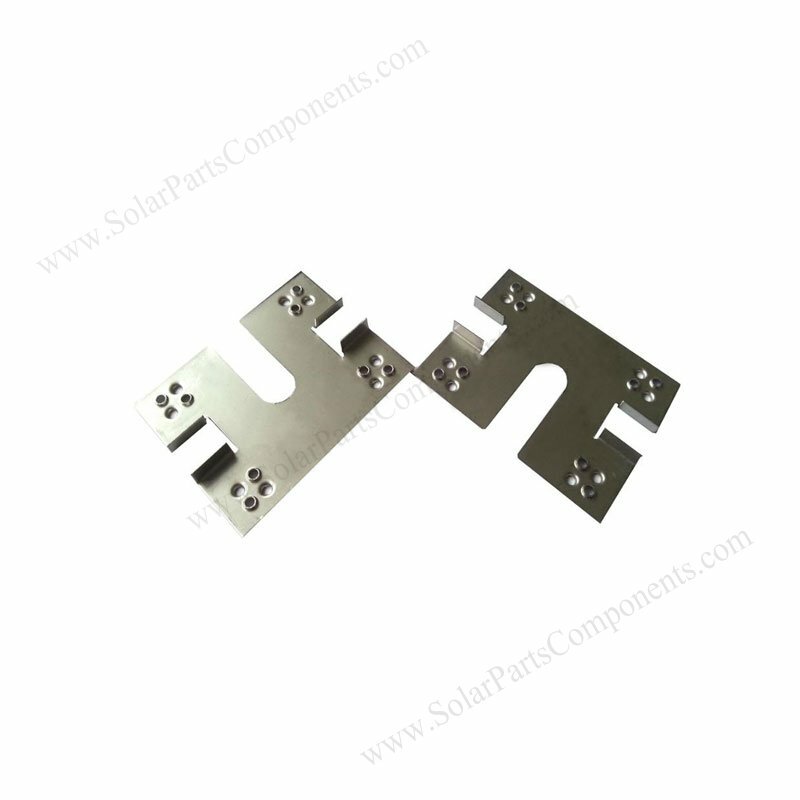 8H stainless steel washer can be continuous grounding electrode conductor , be used to ground solar panels to grounded racking . 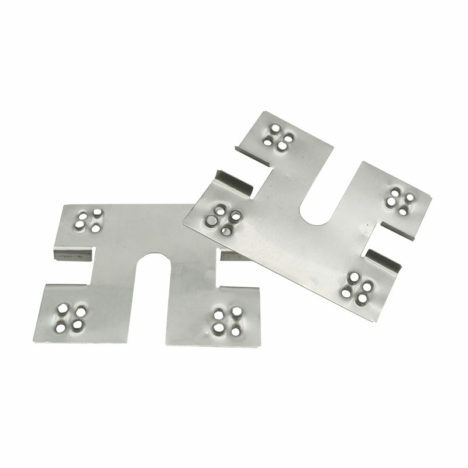 Do apply enough values of torque for PV grounding clips , so that teeth of electrical plates can penetrating surface of aluminum rails / carbon steel well . 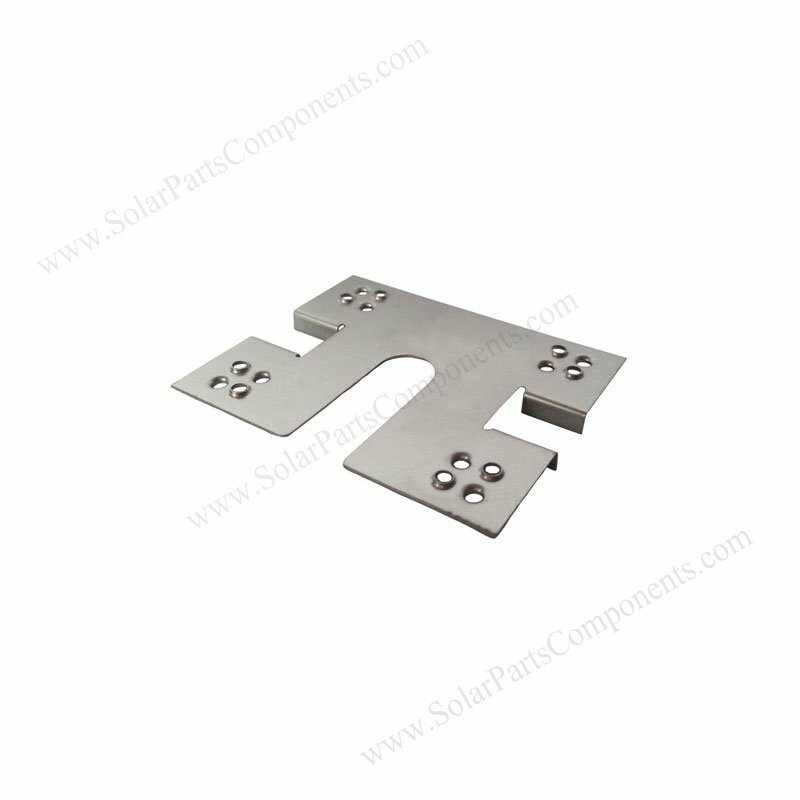 Model 8H solar panel grounding clips is inserted between PV module frames and racking aluminum rails . 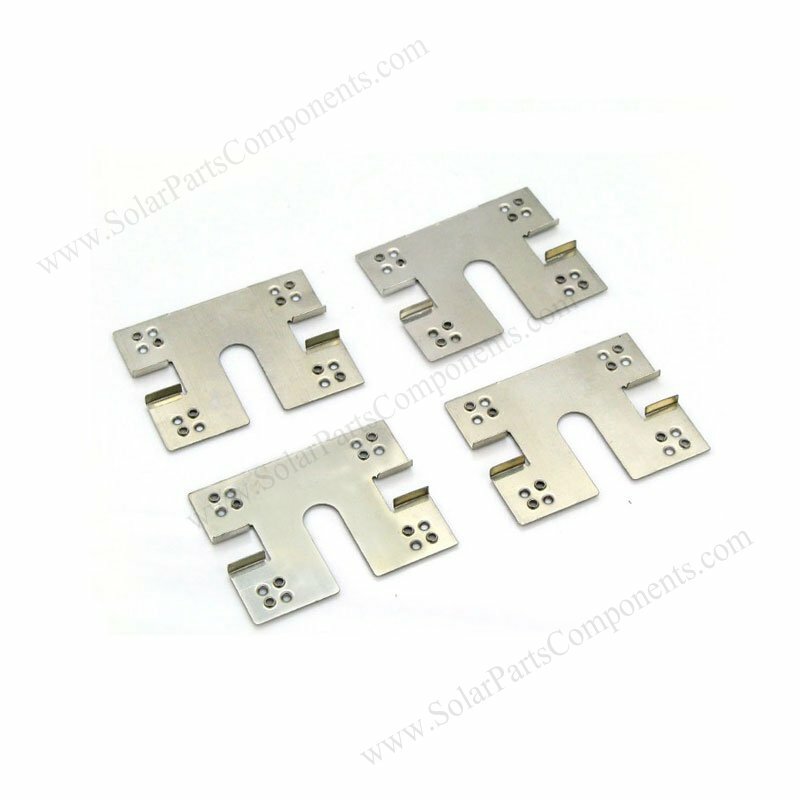 PV grounding washer is essential but easy for ignoring , Each solar installation project should have a well electrical earthing path to protect from electric shocking . How to using this Solar Panel Grounding Clips 8H Components ?